 PenTest Magazine June Issue – Why Pentest? June Issue Call for Writers: Physical Penetration Testing, ethical lockpicking? Contact pentestmag.com to share your ideas and contribute.